Data from the U.S. Department of Housing and Urban Development shows, in addition to a slight uptick in homelessness this year, more homeless people are going unsheltered. That means they’re sleeping in camps or on the streets. Matt Minkevitch, executive director of The Road Home says the affordable housing crisis has meant people are staying at the shelter longer. Minkevitch says older clients and those with physical disabilities are also having a hard time. “They could benefit much more from assisted living or senior apartments. And that’s a great concern to us,” he says. The drug and crime crackdown Operation Rio Grande cleared out much of the lawlessness just outside the shelter since the summer. Minkevitch says more people are actually coming in for services. When three new homeless shelters open in 2019, about 1000 people who currently stay at The Road Home will be displaced. Salt Lake City is spending millions of dollars on low-income housing options. 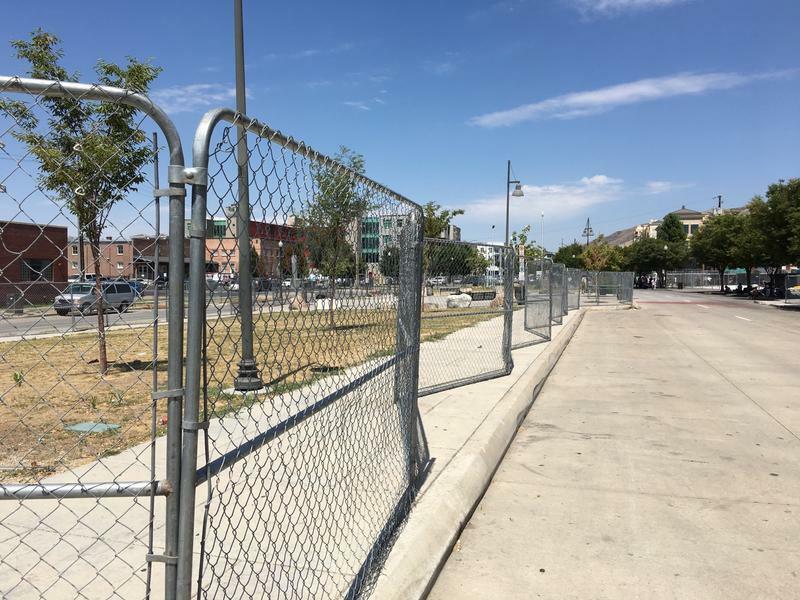 But councilmembers say Salt Lake can’t be the only city working to address the problem. This week, people who were arrested during Operation Rio Grande went before a judge and asked for help. 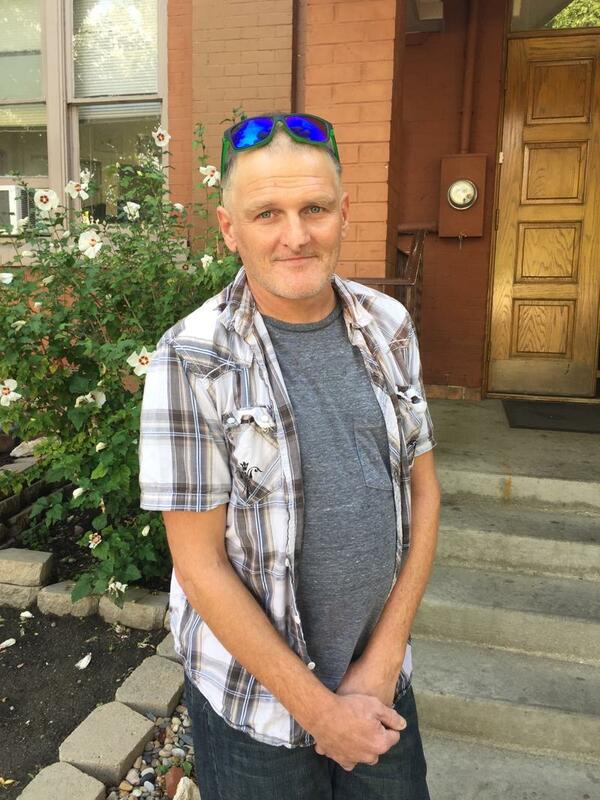 By agreeing to avoid drugs and alcohol, get treatment and check in once a week, they were offered a spot in Salt Lake County’s new drug court. Homeless people in Salt Lake City will be able to access emergency shelter, meals and other services at The Road Home this winter, even if they don’t sign up for the state’s new homeless identification card.